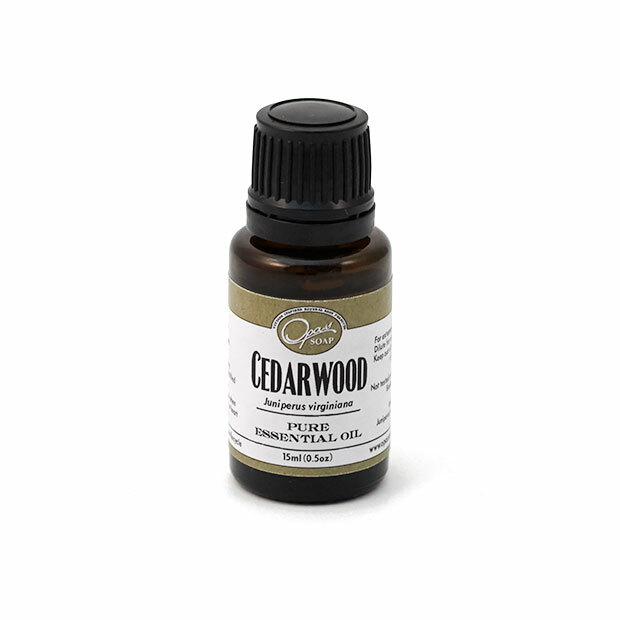 Cedarwood Virginian calms nervous tension and states of anxiety. Clary sage is viewed by aromatherapists as an antidepressant, and antispasmodic, deodorant, emmenagogue, hypotensive, nervine, sedative, tonic and uterine. 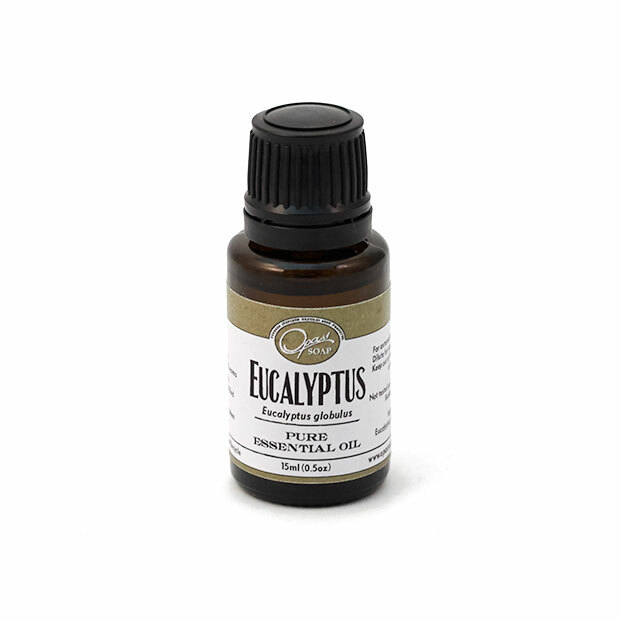 Eucalyptus essential oil is fantastic on skin ailments (Burns, blisters, wounds, insect bites, lice and skin infections), as well as to combat the effects of colds and the flu. Fir Needle is well known for combating respiratory complaints. Frankincense essential oil therapeutic properties are; antiseptic, astringent, carminative, digestive, diuretic, sedative, tonic and expectorant. Friuli Lavender is grown in Italy in the Region of Friuli that is a approximately one hour from the border of Austria. Herbalist regards Lavender as the most useful and versatile essential oil for therapeutic purposes. Lemon has been historically recognized as a cleanser. We would like to add to our collection of essential oils Patchouli essential oil. Organic Peppermint essential oil is both stimulating to the mind and body. Rosemary is beneficial towards hangovers, hypertension, infection, jet lag, memory enhancement, mental dullness, migraines, muscle aches and pains, post menopausal syndrome, respiratory ailments, rheumatism complaints, and sinusitis. 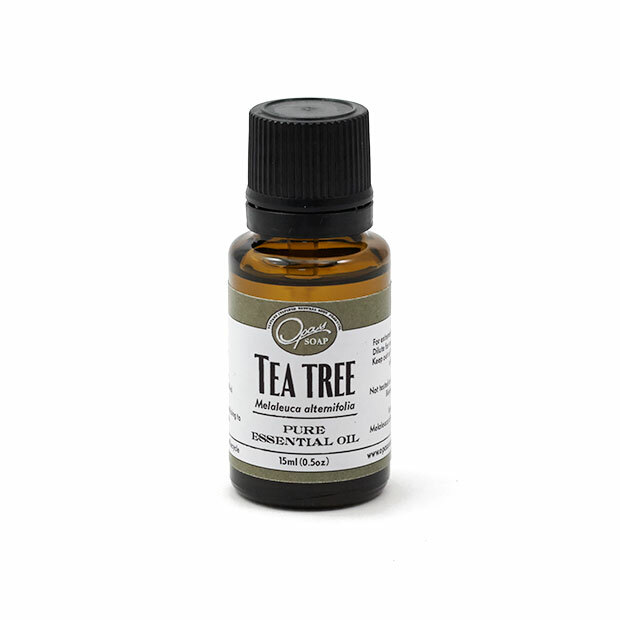 Organic Tea tree essential oil helps to boost immunity, heal wounds, and used to relieve muscle aches and pains.